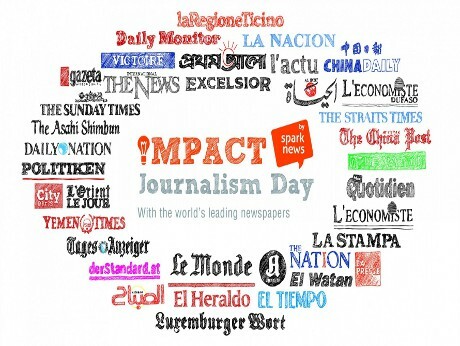 – We have been selected to the Impact Journalism Day, it means that journalists will give our message in the world, and it is the goal, thank you very much for spreading the word! What would we do with that money? Remunerate engineers (mecatronicien, electronicien, mechanical designer) to transform our prototype into a real robust and beautiful prosthetic hand, and a media manager to get in touch with amputees. We also want to set up our Handilab project that will allow disabled people to fix themselves! 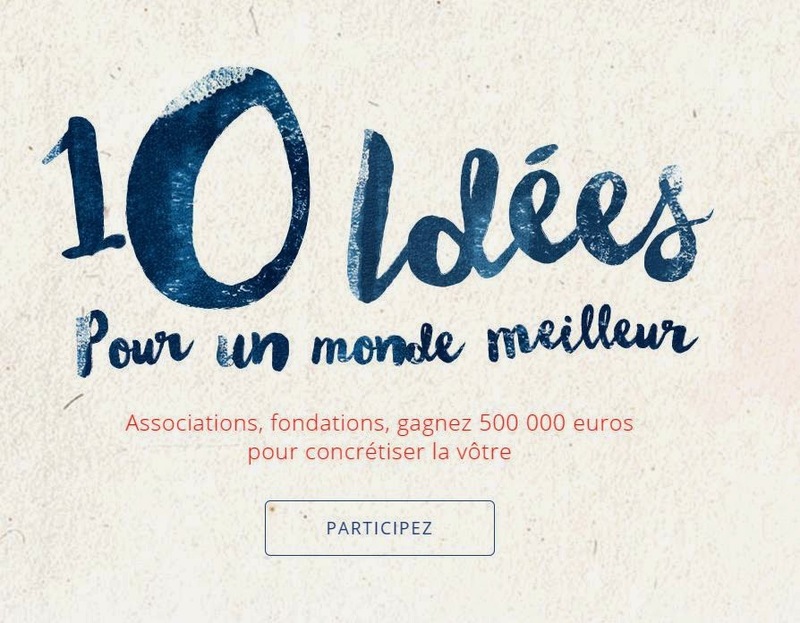 Our message is: handicapowerment.